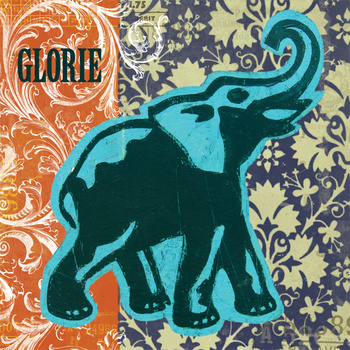 Glorie have released an awesome debut album. Well that is my opinion, just go have a listen and I think you may share my sentiments. It is an album which is ambient, melodic and at times complex. It is a very enjoyable listen. These guys have put a lot of time and thought into how this music should sound and there are many different musical styles on the album. Tracks that stand out are Music For A Horror Movie, Full Circle, and Lazy Day although i would say that there was not a bad track on the album. Looking forward to that second release already. This entry was posted on August 10, 2011, 8:40 pm and is filed under Playlists. You can follow any responses to this entry through RSS 2.0. You can leave a response, or trackback from your own site.